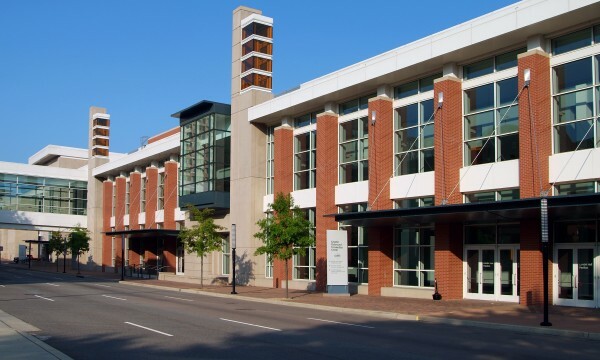 View the latest press from Greater Richmond Convention Center below. 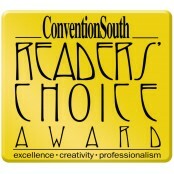 ConventionSouth presents Greater Richmond Convention with a 2018 Readers’ Choice Award. Brick Fest Live! returns for a weekend of fun Oct. 7-8. 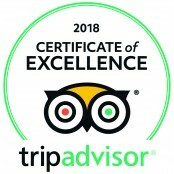 The Greater Richmond Convention Center has received the 2017 TripAdvisor® Certificate of Excellence. The Asian American Society of Central Virginia will hold the 20th Annual Asian American Celebration on May 20. Employees volunteer for national Comcast Cares Day. 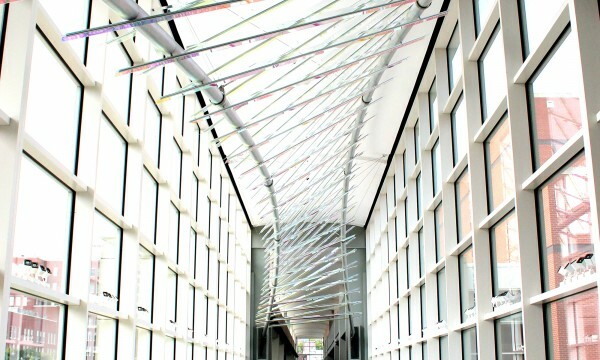 This event is a weekend full of creativity and fun that includes education, shopping, and crafting. 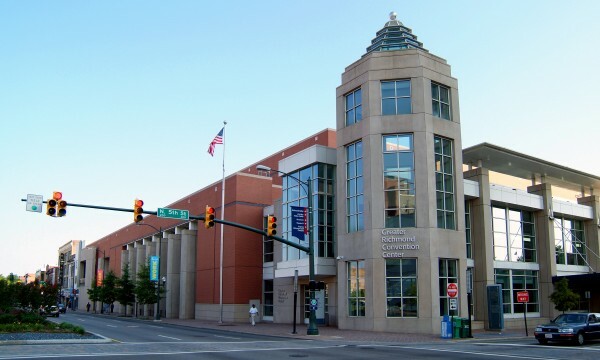 Wizard World, Inc. continues its 2016 schedule with its third trip to the Greater Richmond Convention Center. 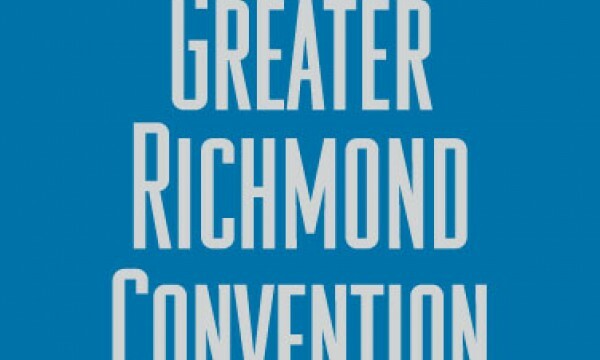 Download photos and logos from the Greater Richmond Convention Center. 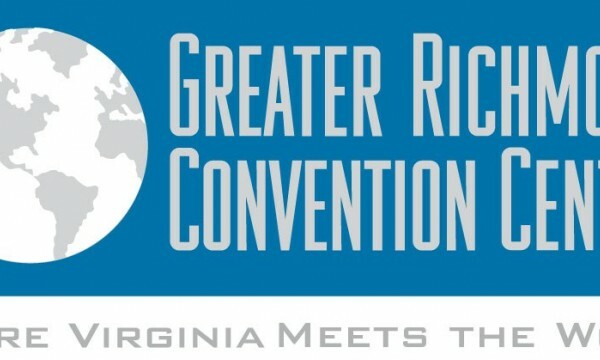 For media inquiries, contact Marketing Manager Christy Jerding at (804) 783-7313 or cjerding@greaterrichmondcc.com.